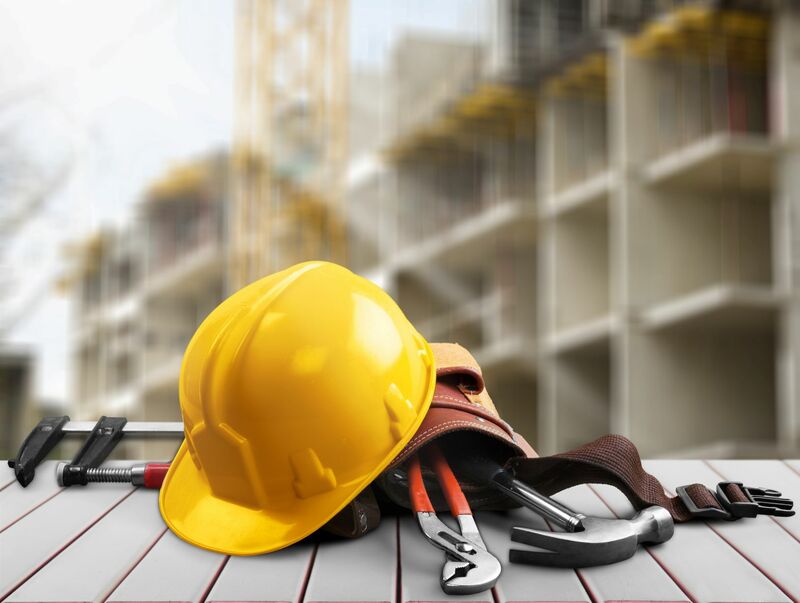 Ontario Regulations 213/91 require employers to ensure all construction workers they employ complete a Chief Prevention Officer approved Working at Heights Training course before using access systems or fall protection systems. Our Working at Heights course meets and exceeds the new Ministry Of Labour’s Working at Heights Training Program Standard. Participants will receive theory and practical hands on in our class regarding Legislation requirements, identifying hazards, control measures and planning for the worst case scenario. Working at Heights training need to successfully complete a refresher training course. Our Working at Heights refresher training reinforces key learning outcomes for workers who are exposed to the danger of a fall on construction projects. All workers must be able to demonstrate their knowledge of the correct use of fall protection equipment. Every Day thousands of shipments of Dangerous Goods such as gasoline, Propane and pesticides are transported on Canada’s Highways. The Transportation of Dangerous Goods Regulations are intended to protect the public from the hazards of accidental spills or leaks. 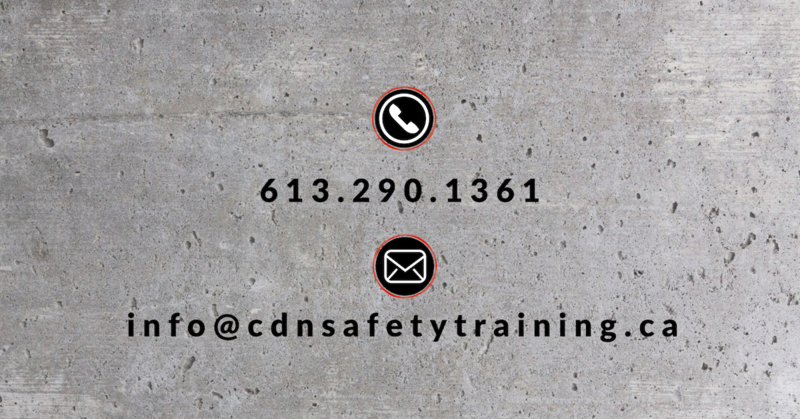 This TDG course meets all of Transport Canada’s training requirements under the TDG Regulations for people involved in the Transportation of Dangerous Goods by ground. Course Content Includes: •	An overview of TDG Requirements and Regulations •	Responsibilities of Shippers, Handlers and Carriers •	Classifications of Dangerous Goods. •	Shipping Documents •	Placards, Labels and Safety Marks •	Means of Containment. •	Special Situations •	Emergency Response Assistance Plans. The Counterbalance Lift Truck is a critical piece of equipment for any company, and when used properly can be a great asset. However, when used inappropriately or recklessly, Lift Trucks can cause a great deal of damage to property and injuries, even death to those who are working around or on that piece of equipment. Safe and knowledgeable operators cause fewer accidents. Our Counterbalance Lift Truck course complies with the current CSA Standard B355/15 and OHSA reg. 851 for Industrial Establishments and covers Class I, IV & V. This program covers the following elements: •	Introduction •	Legal Requirements and Definition of an Operator •	Hazards associated with the operation of a forklift •	Stability of a Lift Truck •	Pre-Operational Safety Checks •	Main components of a Lift Truck •	Operating a Lift Truck Safely •	Re-Fueling of a lift truck including Propane, Diesel and Batteries •	Hands on Demonstration of Proficiency to be completed by the Student Please note that a Certified Lift Truck must be provided at the time of training. Those requiring Propane Cylinder Exchange must complete a separate training module at an additional rate. You may also need training on a Class II, III or VII. Additional Class’s may be bundled at an additional rate. The Narrow Aisle Lift Truck is a critical piece of equipment for any company, and when used properly can be a great asset. However, when used inappropriately or recklessly, Lift Trucks can cause a great deal of damage to property and injuries, even death to those who are working around or on that piece of equipment. Safe and knowledgeable operators cause fewer accidents. Our Narrow Aisle Lift Truck course complies with the current CSA Standard B355/15 and OHSA reg. 851 for Industrial Establishments and covers Class II. This program covers the following elements: •	Introduction •	Legal Requirements and Definition of an Operator •	Hazards associated with the operation of a forklift •	Stability of a Lift Truck •	Pre-Operational Safety Checks •	Main components of a Lift Truck •	Operating a Lift Truck Safely •	Batteries maintenance and care •	Hands on Demonstration of Proficiency to be completed by the Student Please note that a Certified Lift Truck must be provided at the time of training. You may also need training on a Class I, III, V, IV or VII. Additional Class’s may be bundled at an additional rate. Every workplace has materials that need to be moved manually. Powered Pallet Trucks can help reduce injuries associated with moving these types of loads. Our Narrow Aisle Lift Truck course complies with the current CSA Standard B355/15 and OHSA reg. 851 for Industrial Establishments and covers Class III. This program covers the following elements: •	Introduction •	Legal Requirements and Definition of an Operator •	Hazards associated with the operation of a Pallet Truck •	Stability of a Pallet Truck •	Pre-Operational Safety Checks •	Main components of a Pallet Truck •	Operating a Pallet Truck Safely •	Batteries maintenance and care •	Hands on Demonstration of Proficiency to be completed by the Student Please note that a Certified Lift Truck must be provided at the time of training. You may also need training on a Class I, II, IV, V or VII. Additional Class’s may be bundled at an additional rate. There are two acceptable methods for Respirator Fit Testing according to the CSA Z94. 4-11. Both a Qualitative and Quantitative methods require a worker to be trained on the selection, care and use of designated respirators by certified instructor. All respirators that rely on a mask-to-face seal need to be checked with either a Qualitative or Quantitative method to determine whether the mask provides an acceptable fit to the worker. This includes all types of air purifying, air-supplied, positive pressure, powered air-purifying respirators, and SCBA. In Ontario, the Occupational Health and Safety Act suggests Respirator Fit Testing to be conducted every 2 years. Qualitative Testing: This method of fit testing relies on a subjective sensation (taste, irritation, smell) of the respirator wearer to a particular test agent. This type of testing is appropriate for workers that utilize disposable and air purifying respirators where there is no immediate threat to life. Along with the classroom theory based training, this method of fit testing provides a flexible, accurate and affordable fit testing experience. Testing takes approximately 15 to 20 minutes per participant. The theory portion provides an enduring influence on workers that emphasizes the importance of correct technique and respirator use. Qualitative Fit Testing– the following will be discussed during the theory part of the program: •	Types of respirators •	Identification of Respirator Cartridges and Gas Mask Canisters •	Supplied-Air Respirators •	Self-Contained Breathing Apparatus (SCBA) •	Requirements for Fit Testing and how they will be done •	Issuance of Respirators •	Self-testing Procedures •	Negative Pressure Seal Check & Positive Pressure Seal Check •	Application and use of Respirators including Respirator selection guide •	During the fit testing phase we will cover the proper donning and doffing of the respirator, performing seal checks, care, use and maintenance of the respirator Quantitative Fit Testing: This method of testing utilizes a measuring instrument called a porta count machine to measure face-seal leakage. This format of testing is appropriate for those required to wear self-contained breathing apparatus (SCBA) or other supplied air breathing apparatus, where the scenario indicates there may be an immediate threat to life. Each test takes approximately 15 minutes and is conducted one participant at a time. Additional recommendations: •	Prior to testing, individuals will have to remove facial hair to ensure a proper fit of their mask. Failure to do this will result in a FAILED test. •	Masks can be provided at an additional cost.